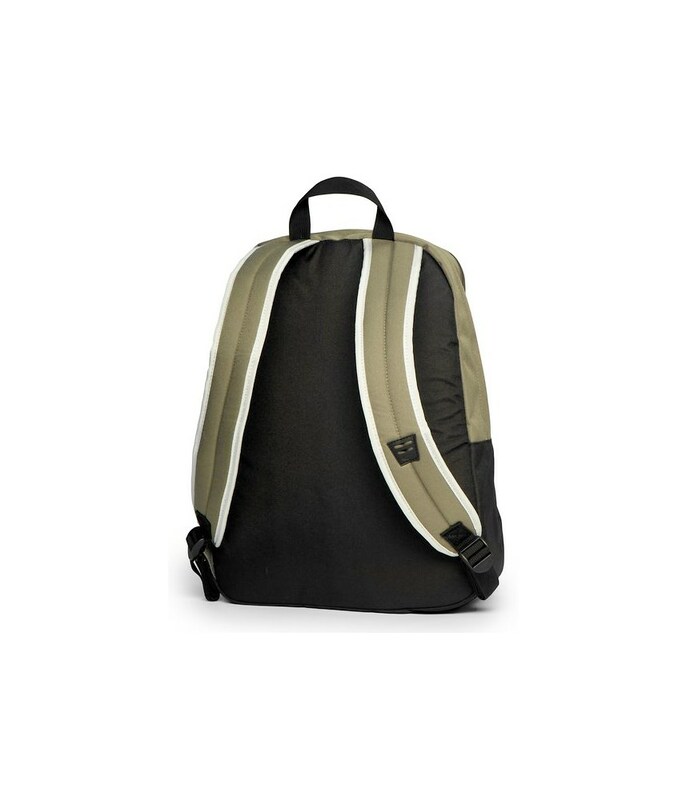 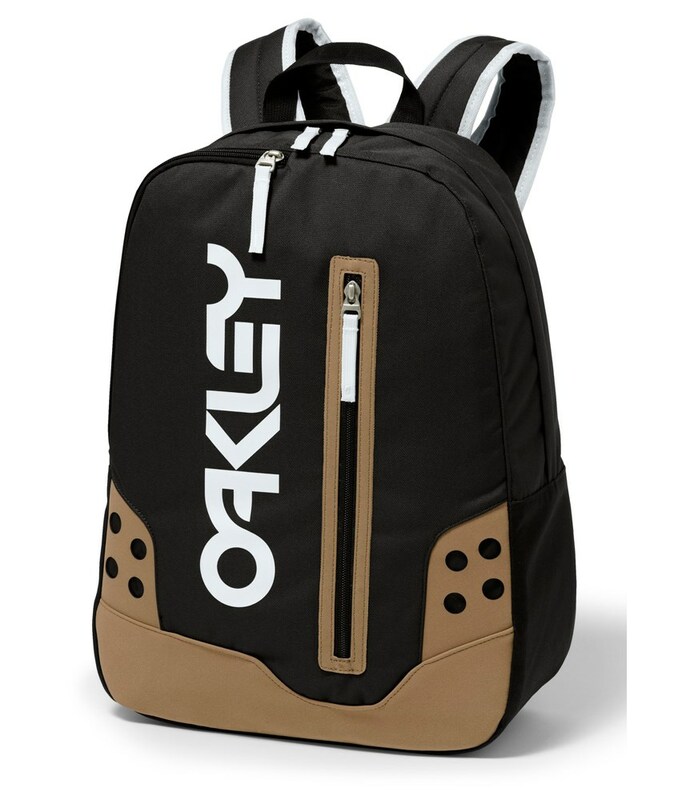 The Oakley Factory Pilot B1B Backpack is a great day bag and a great way to carry around all you need for the day ahead. 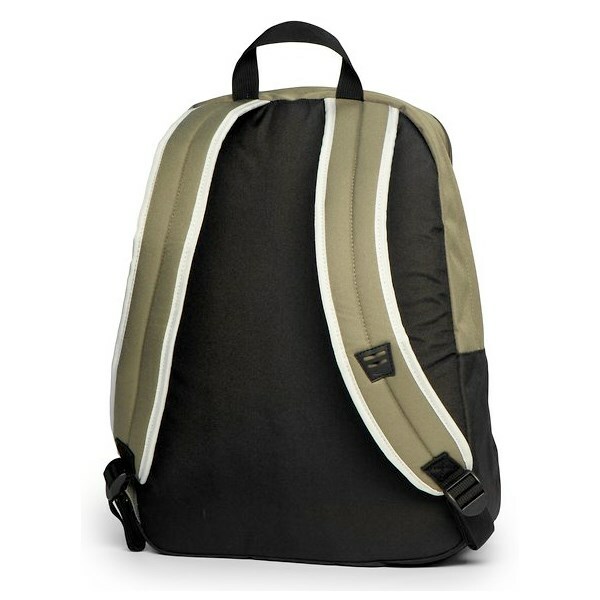 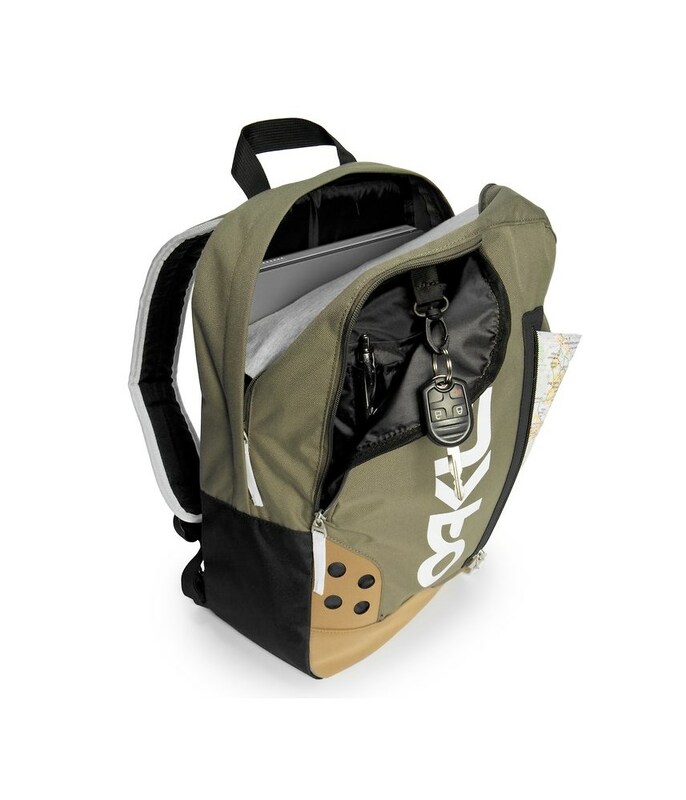 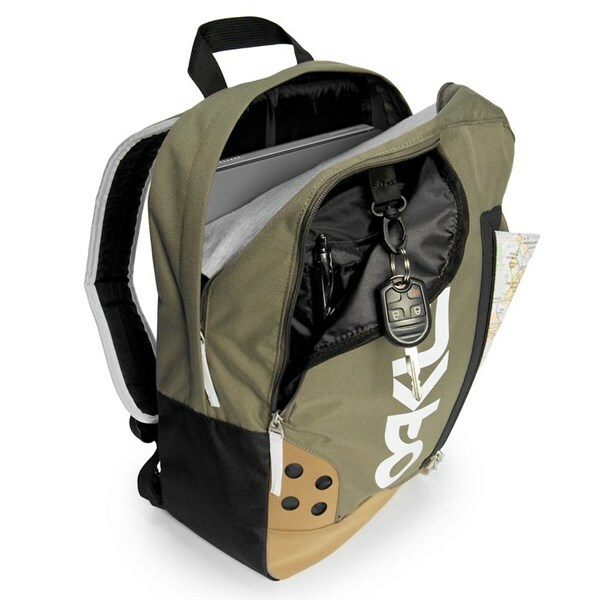 Oakley have designed the Factory Pilot B1B Backpack to have a carry load of 26 litres.You have a easy access front full zip or into the main compartment that will hold most 15” Laptops comfortably, inside the main compartment there is an organiser panel. 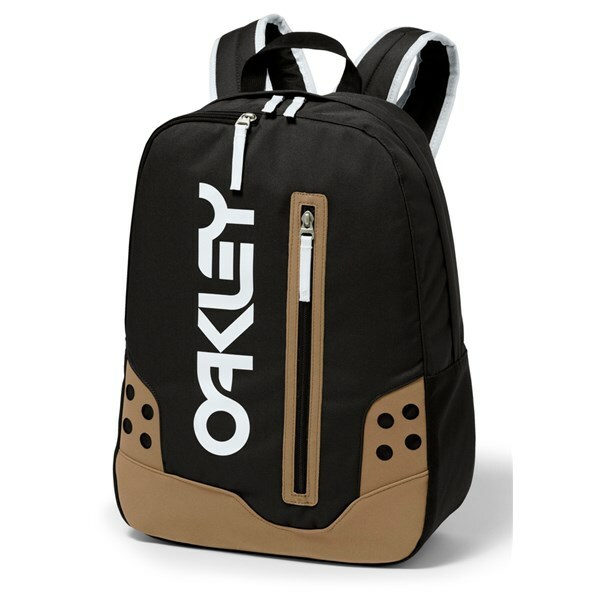 And because it is Oakley there is an optics holder on the shoulder strap of the backpack.